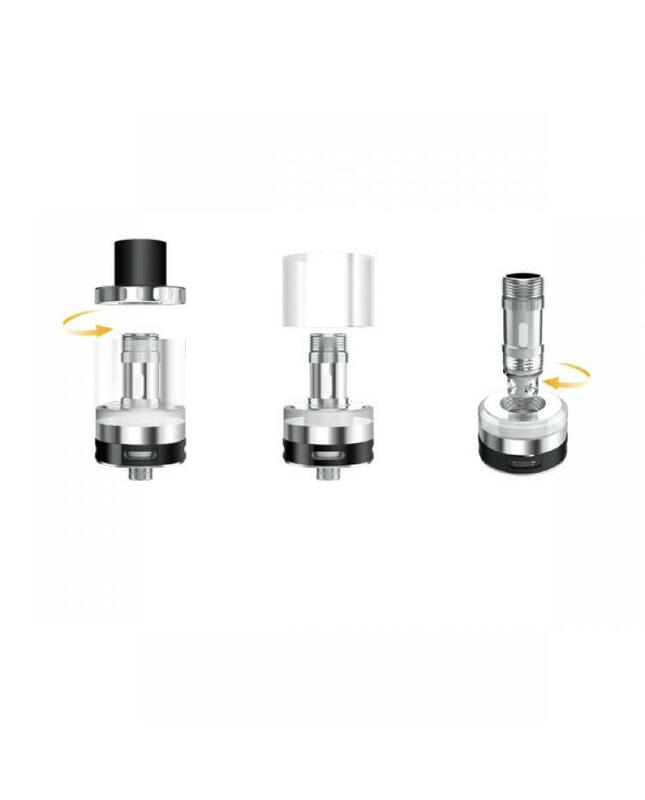 for UK and other countries with TPD rules. 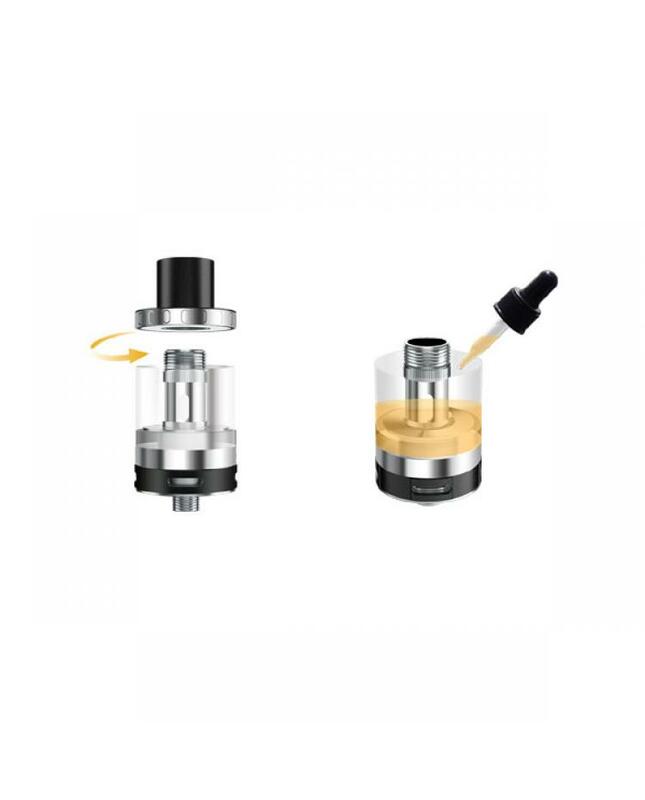 the extended version can hold 4ml e juice for North American markets. 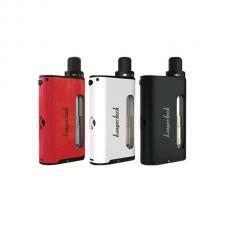 bring better vaping experience. aspire atomizer with top filling design, can drip, drop or pour your e-liquid into the new vape tank. 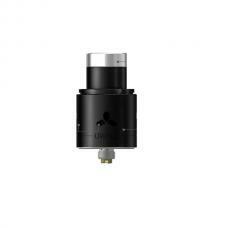 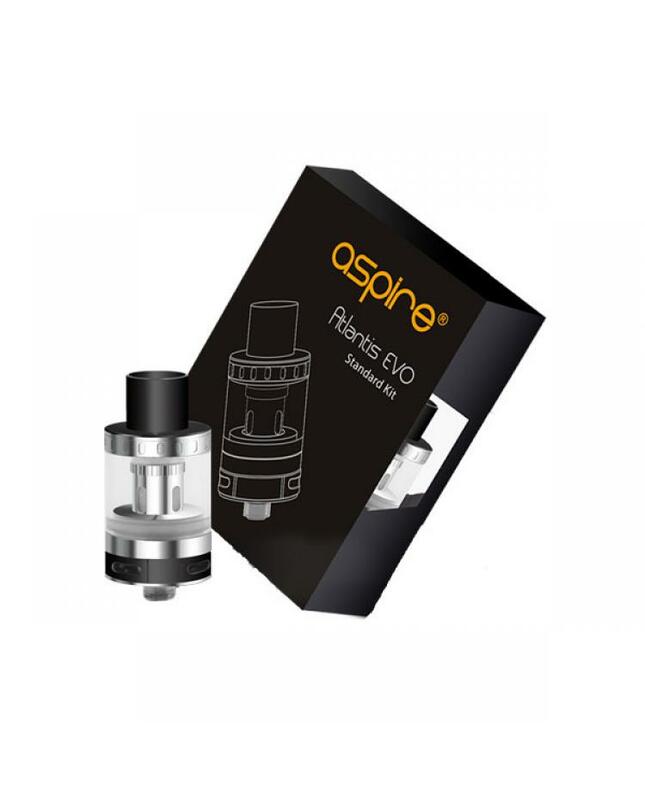 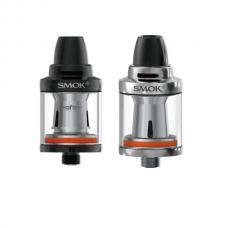 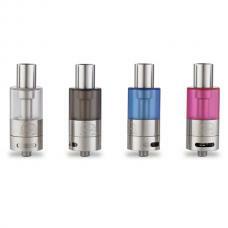 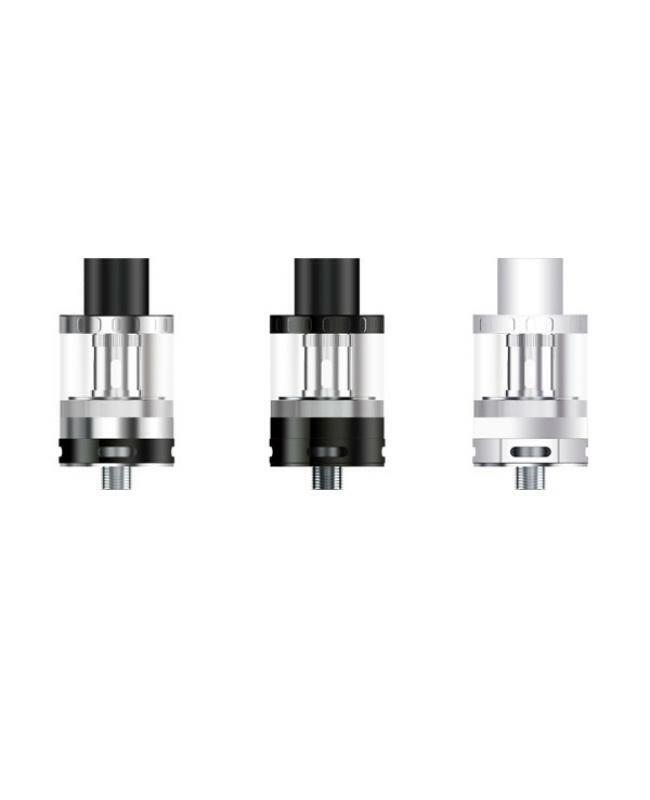 this Atlantis evo tank also compatible with Atlantis coil heads.